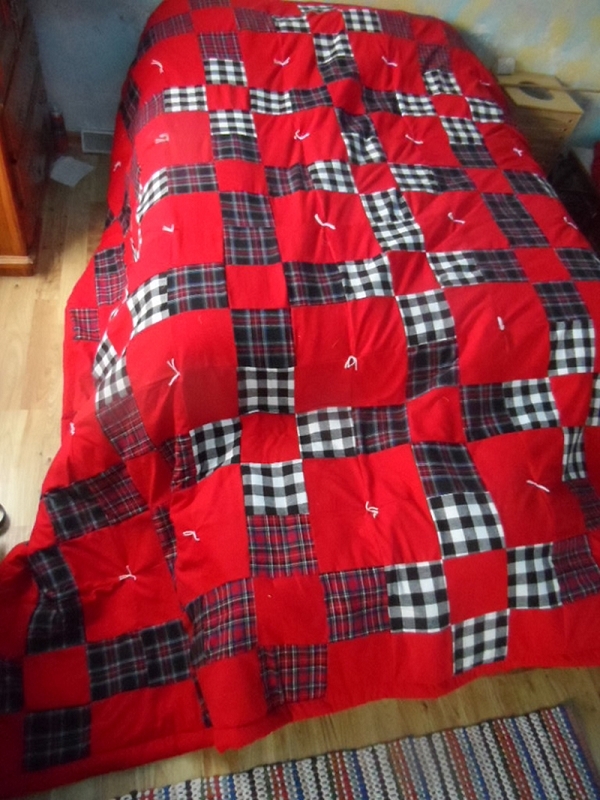 106x106 inches Extra large quilt. Please allow 3 to 6 weeks construction time. Price $400.